Becky and Joe recently directed the new video for Tame Impala's latest single ' Feels Like We Only Go Backwards'. 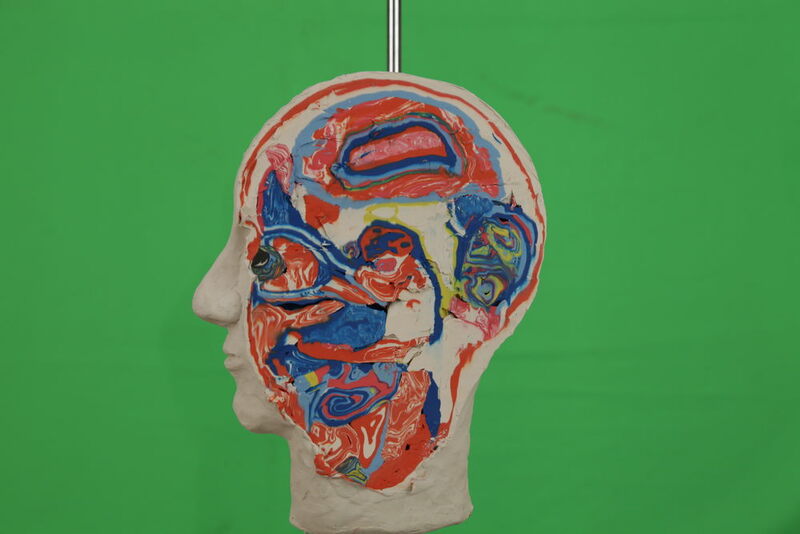 The film is made up from over 1000 separate plasticine collages all individually made by hand. 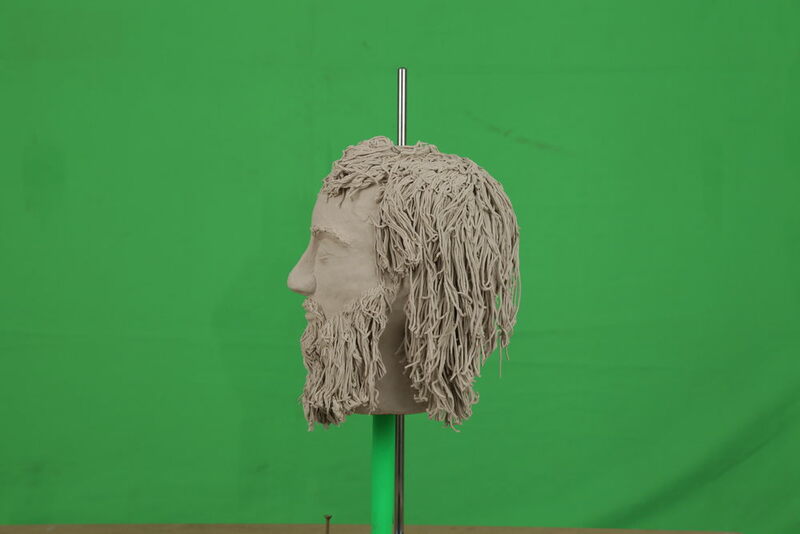 Plasticine collage animators: Becky Sloan, Azusa Nakagawa,Theo Nunn. Assisted by: Ben Austin, Ellie Pritchard, Matt King. Compositing: Joseph Pelling, Theo Nunn. Special Thanks to: Dipa Thanki, Margaux Soland, THIS IS IT Collective and Modular Records.